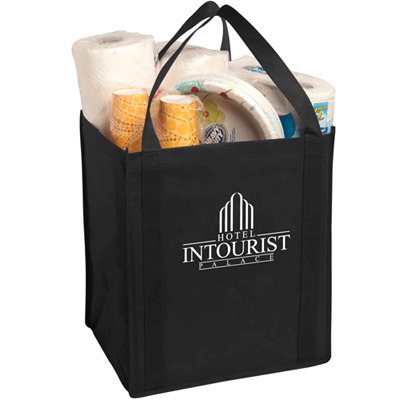 Lightweight soft constructed flexible bag made from 100% non-woven heavyweight polypropylene which is durable. Features: 10" wide bottom gusset allowing for plenty of room for large or bulky items with plastic bottom insert for added support. Carrying handles are 20" long and dual reinforced for added strength. 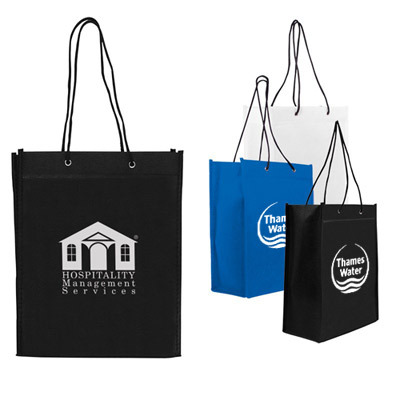 Product size:15" H x 13" W x 10" D.
Giveaway these amazing promotional Big Thunder Tote Bags and impress your clients in the best way! They are a cost-effective and versatile giveaway for all businesses. 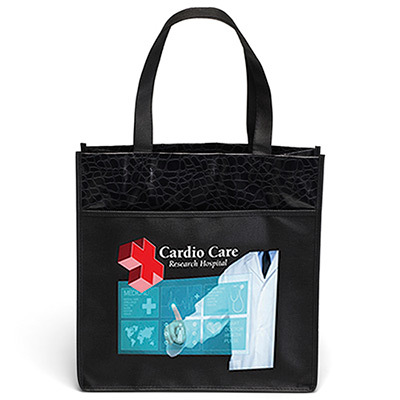 Made from 100% non-woven heavyweight polypropylene, this bag is extremely durable. Recipients can carry it when they go for shopping or a day out at the beach. 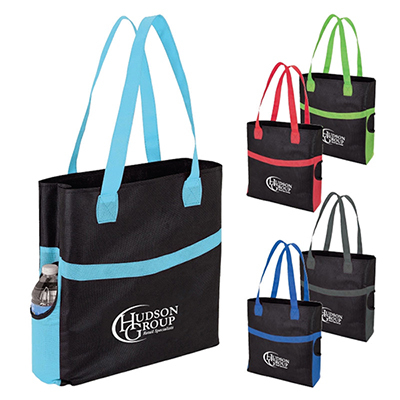 Bulk order these bags for excellent discounts! "This bag has enough space to fit the belongings. " "I loved your services. Will place the next order soon. " "We were looking for quality giveaways and these pens fit the bill. "